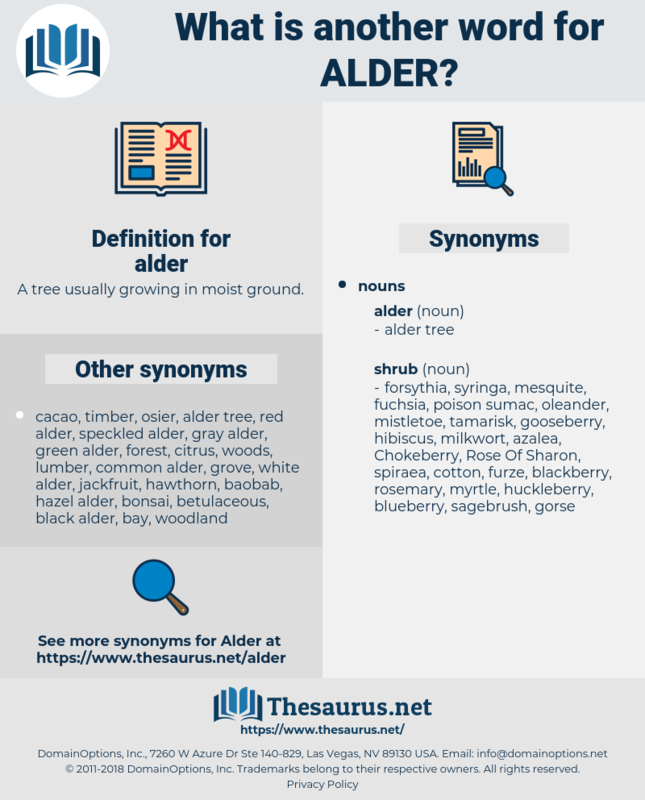 What is another word for alder? A tree usually growing in moist ground. 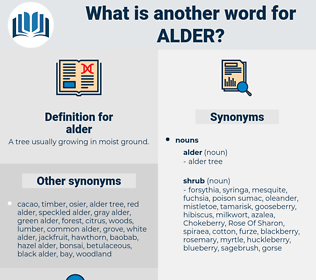 altair, all-weather, alter, aleatory, altar.